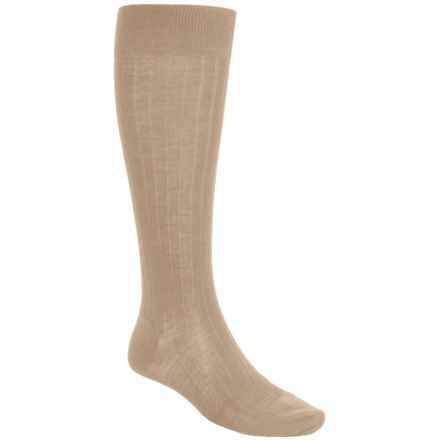 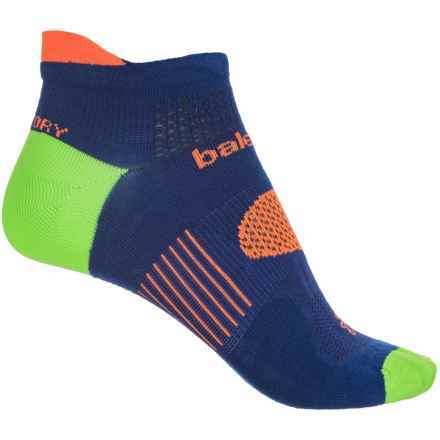 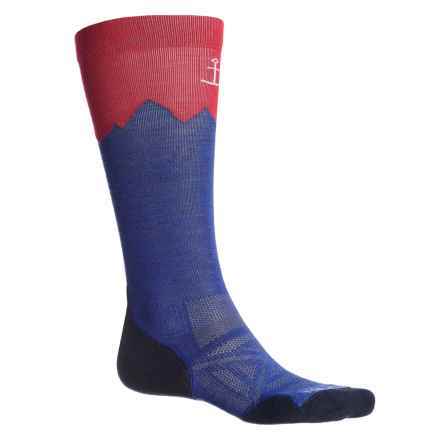 It's easy to overlook the importance of men's socks, but they can certainly make or break your day! 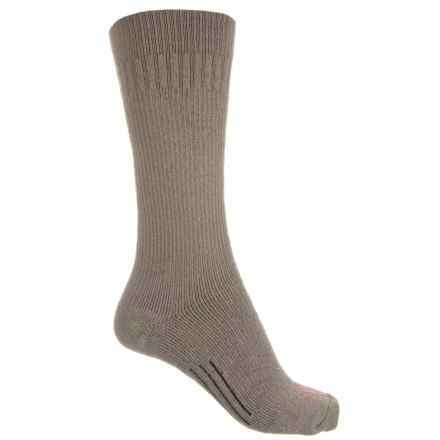 Whether you're after an office-ready pair of dress socks, a rugged set of work socks that won't give you blisters by lunchtime, or a pair of performance running socks for pounding the pavement, your hardworking feet deserve some TLC with the right pair of men's socks. 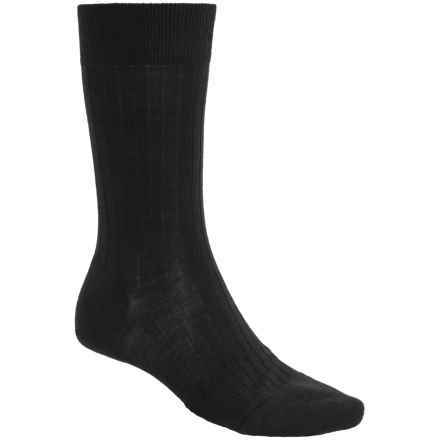 We've got them all, from basic cotton designs to merino wool powerhouses, in varying heights and weights to suit your needs and your budget. 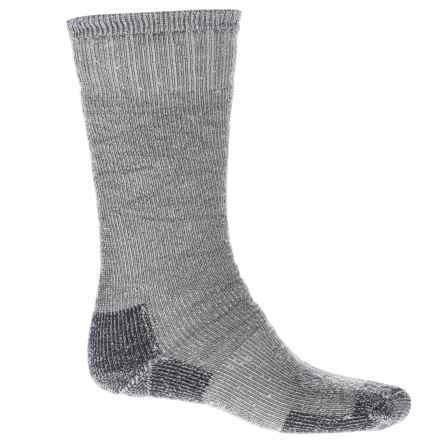 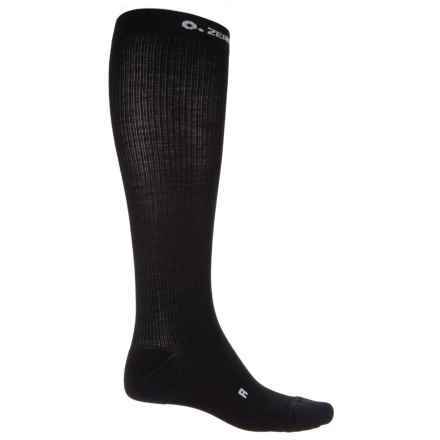 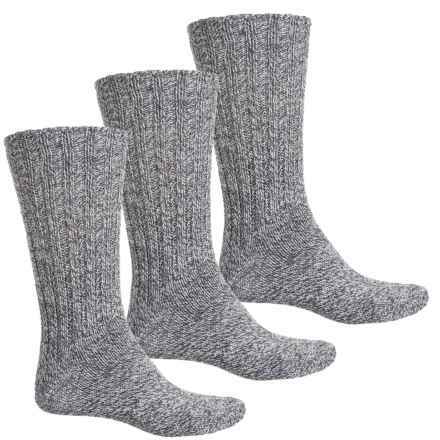 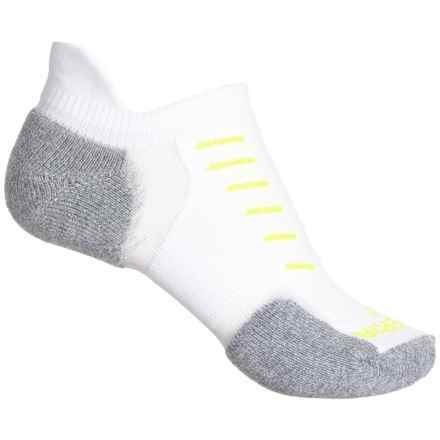 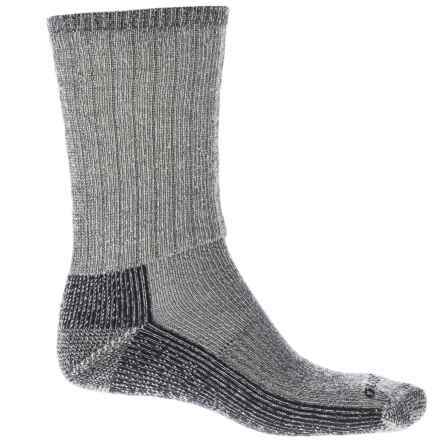 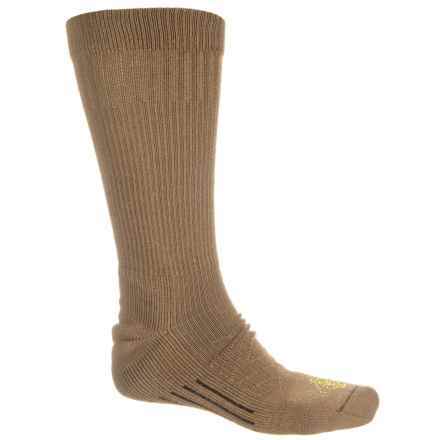 Men's socks, by trusted brands like SmartWool, Thorlo and Lorpen, help keep your feet happy, no matter what you demand from them.